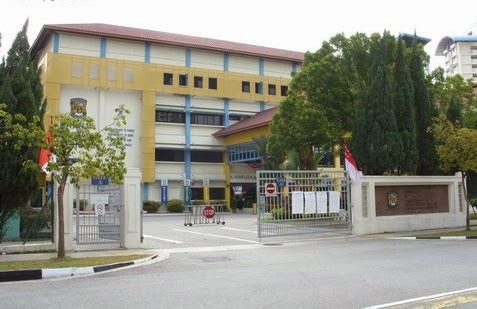 Kranji Primary School is located at 11, Choa Chu Kang Street 54 in Singapore 689189. It is enclosed within the Choa Chu Kang Region. Choa Chu Kang is a sub-urban town situated at the western section of Singapore. It is originally known as Kampong Village. The HDB transformed the area into a new township and now enjoying modernity. Nearest MRT is Yew Tee MRT station and the closest bus interchange is Woodlands Regional bus Interchange. Amenities in the area include Yee Tee Shopping Center, Limbang Shopping Center and Lot One Shoppers’ Mall. Some of the schools close by are Regent Secondary School, De La Salle School and Unity Secondary School.